Lemon GreenTea: Guess where the Shake Shack is and get a chance to win tickets to the Launch Party! 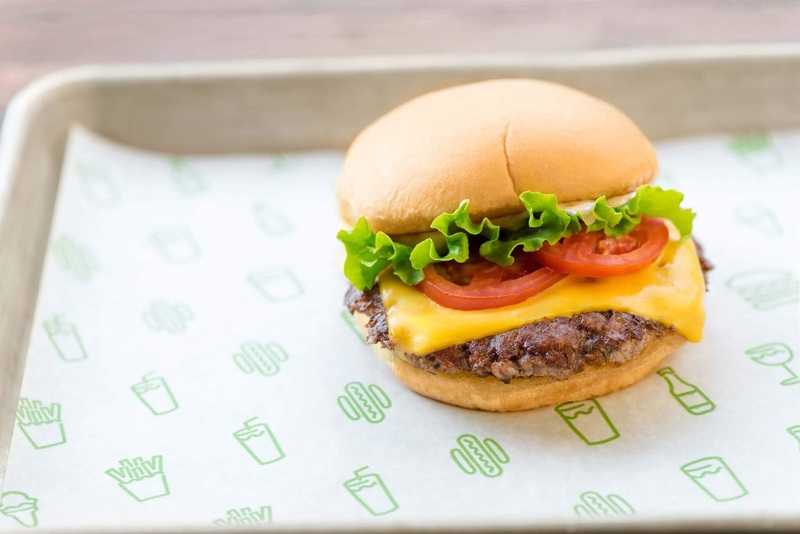 Guess where the Shake Shack is and get a chance to win tickets to the Launch Party! 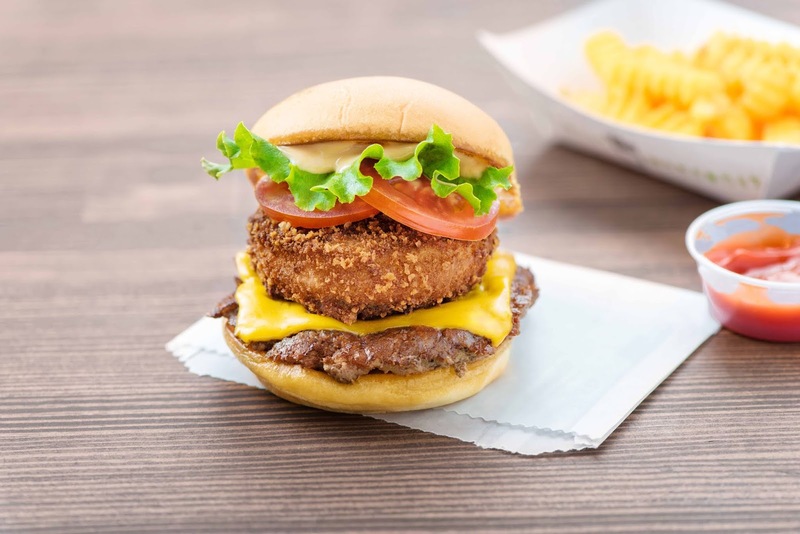 OMG Shake Shack is coming to Manila. Cant wait to try their famous gourmet burgers, crinkle fries, and milk shakes! They're settin’ up Shack…but where? New York’s critically-acclaimed, modern day “roadside” burger stand Shake Shack, in partnership with the SSI Group, is coming soon to Manila - in the 1st Quarter of 2019 to be exact! The question is, where?! 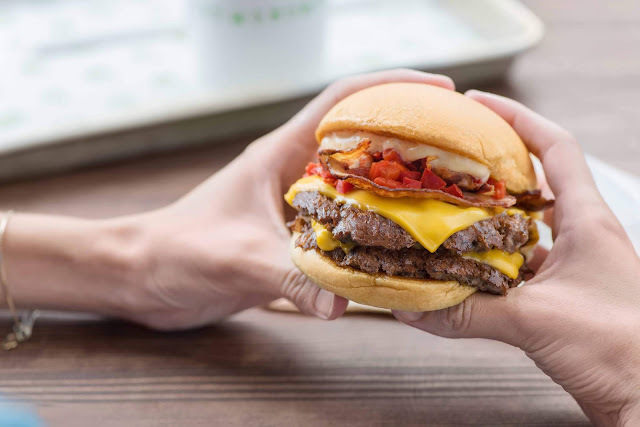 As the countdown to opening day begins, starting today, Shake Shack is inviting Manila to guess the location of the city’s first-ever Shack. Through an interactive digital campaign on the SSI Group’s Facebook and Instagram pages (@SSILifePH), fans can try their luck at predicting where Manila’s first Shack will land, with a chance at Shack swag and tickets to the Launch Party up for grabs. 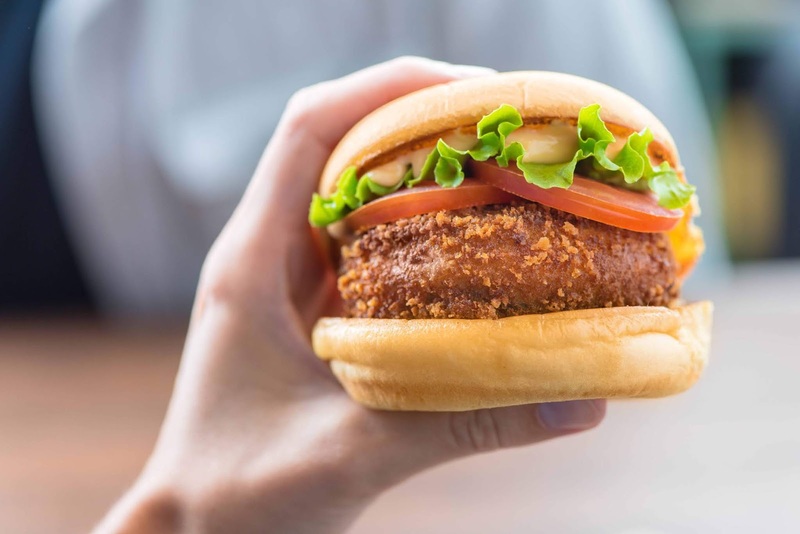 Follow @ssilifeph on Instagram and Facebook for teasers and clues about Shake Shack’s first location, then try your luck and guess where the Shack will land! Location will be revealed on Friday, December 7, whilst the winners will be announced on Saturday, December 8th. Can’t wait to see ya soon!